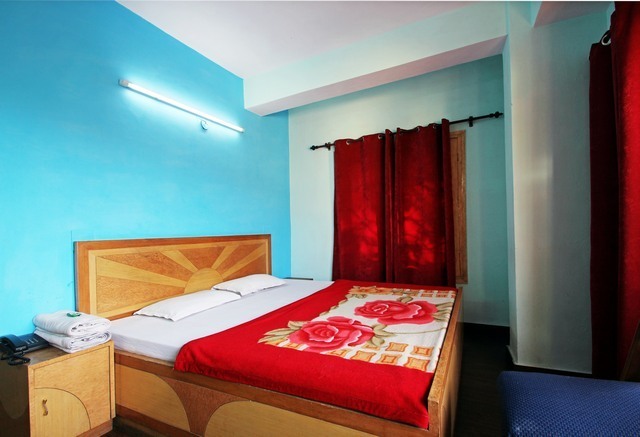 Luxurious rooms with all modern amenities. 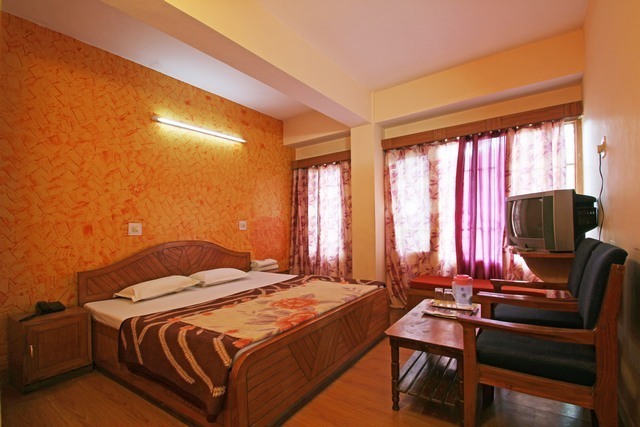 Multi-channel Satellite Television in all rooms. 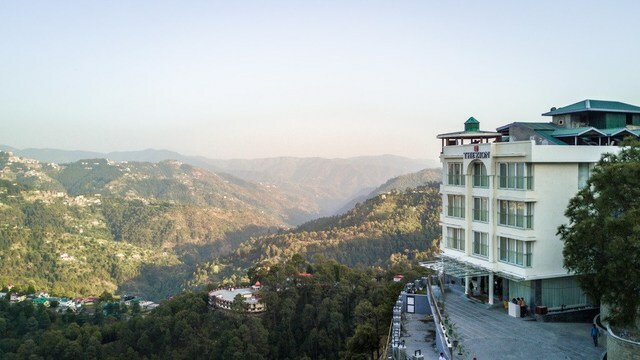 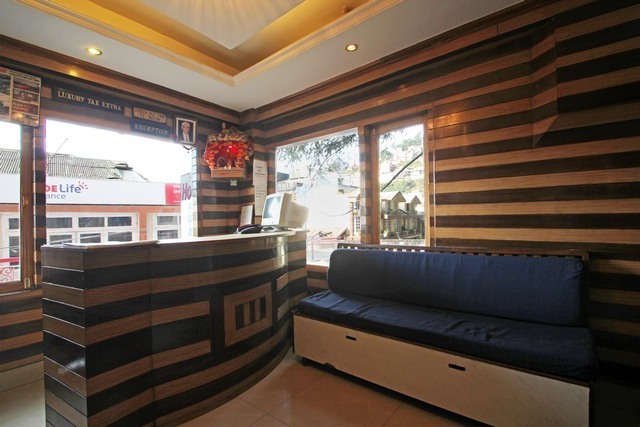 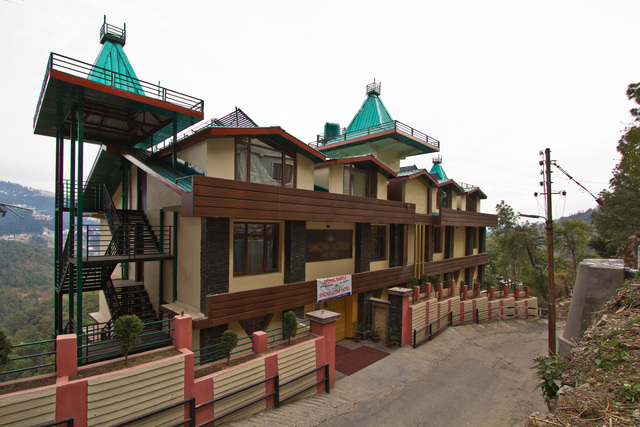 A simple hotel with well-maintained rooms offering a mesmerising view of the Queen of Hills. 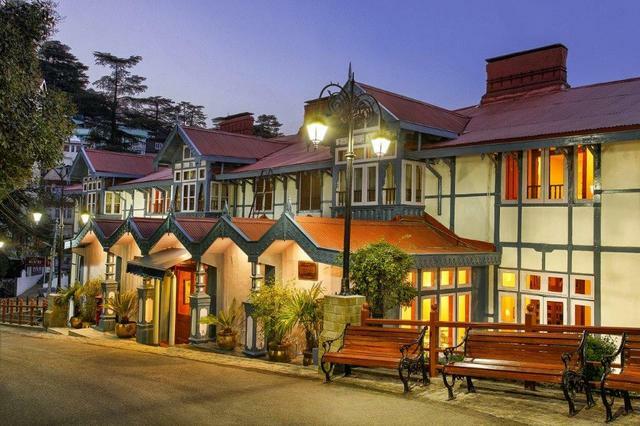 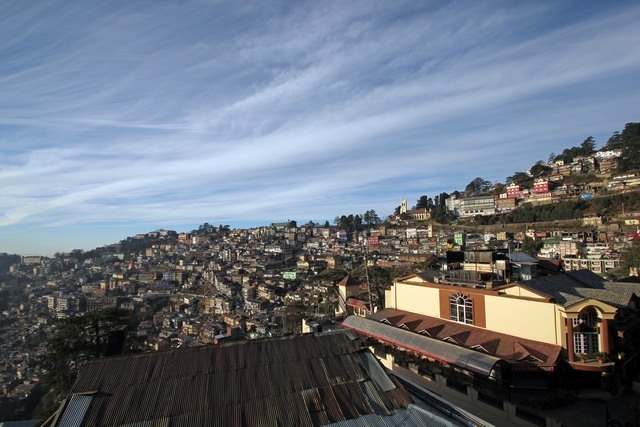 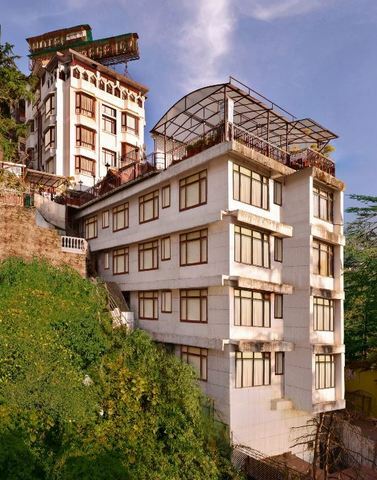 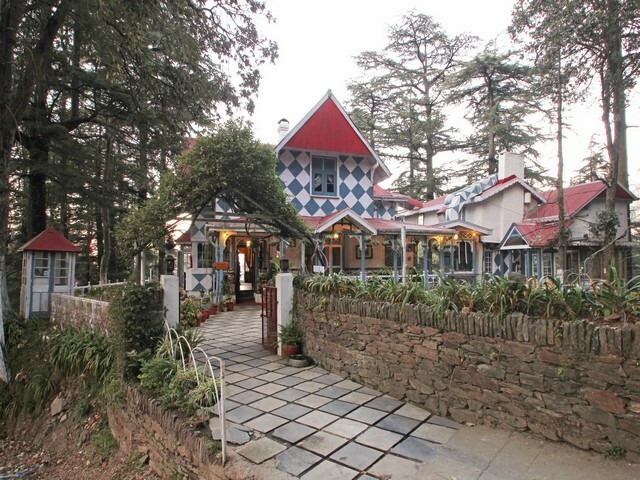 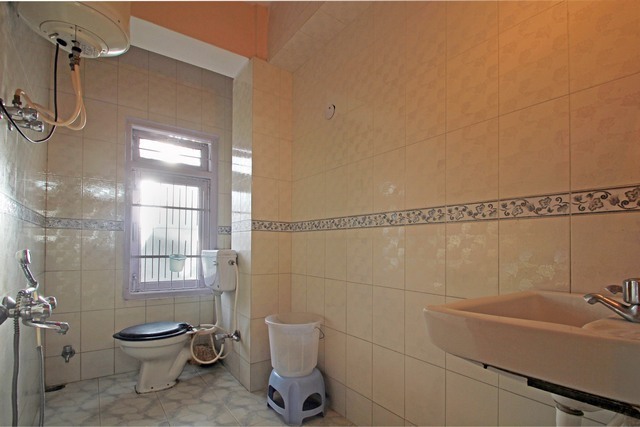 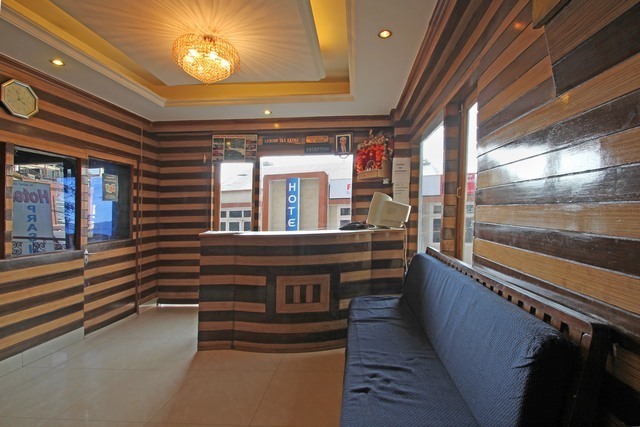 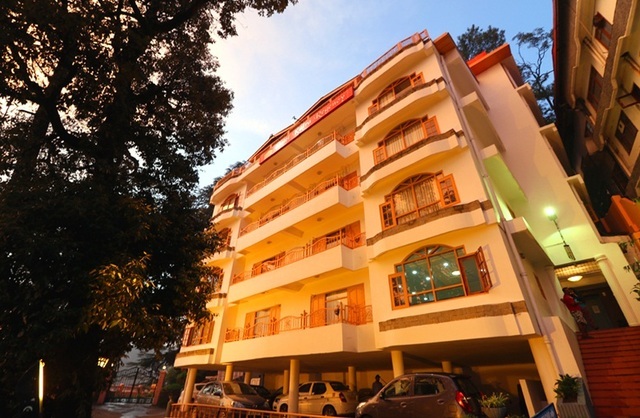 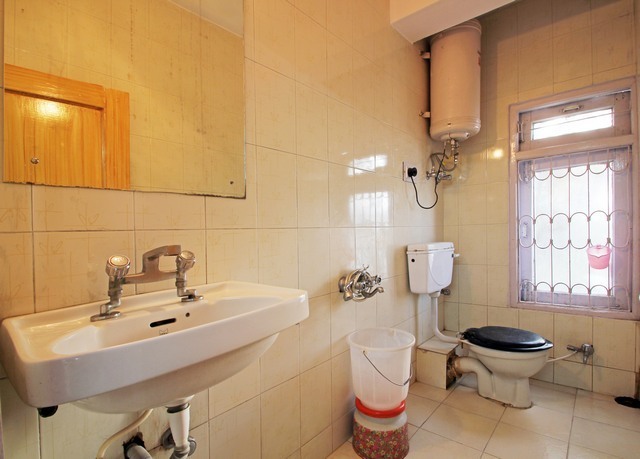 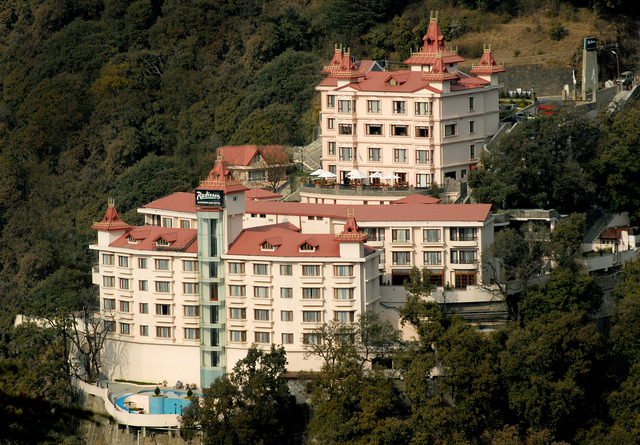 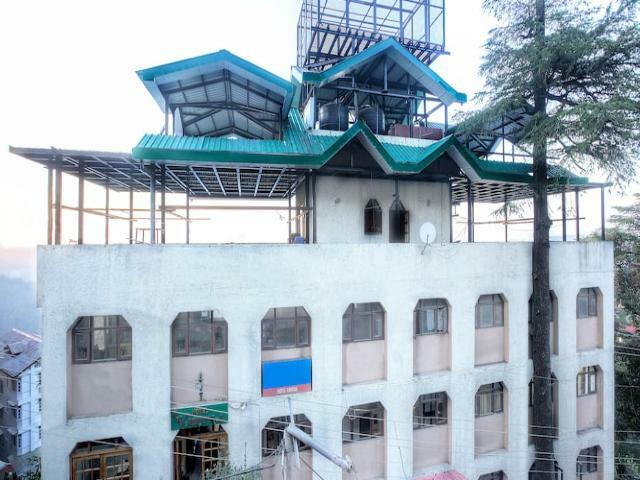 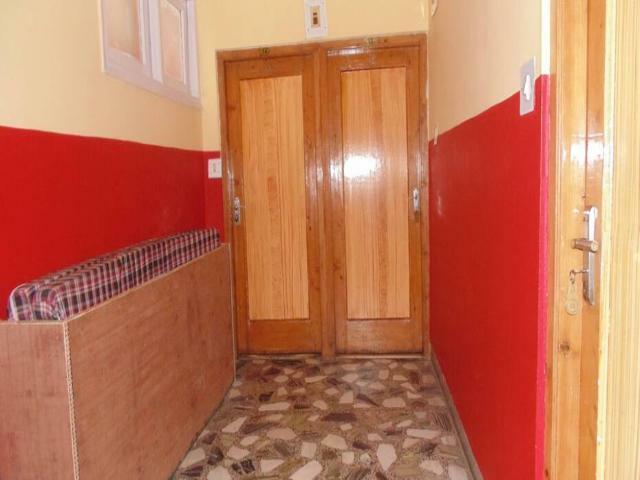 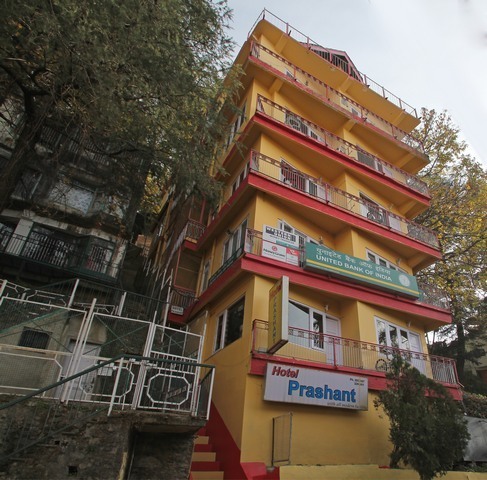 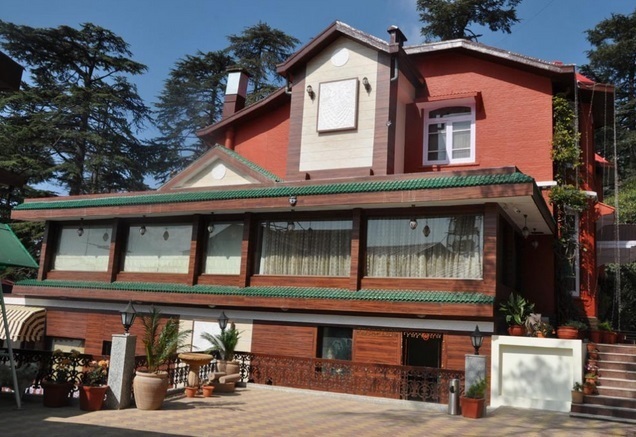 Hotel Prashant, Shimla, offers a sweeping view of the splendid hill station. 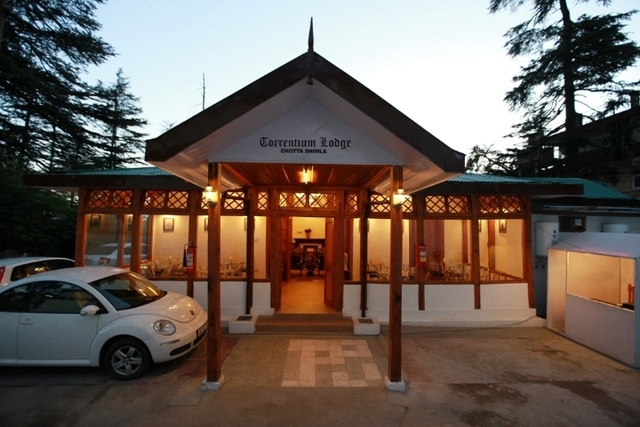 This hotel ensures a memorable holiday with its beautiful setting, traditional Himachali hospitality and tasty food. 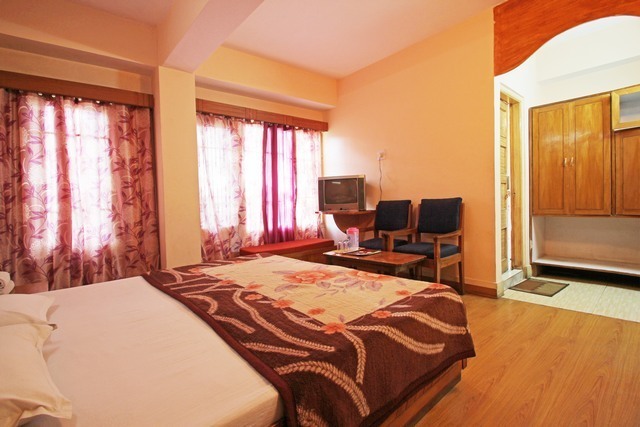 All rooms are designed in classic elegance. 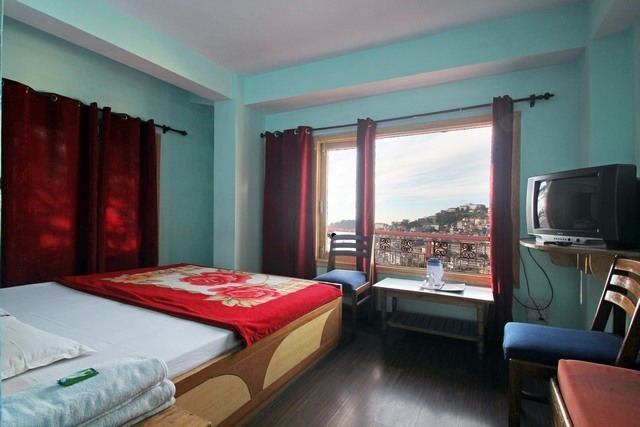 The rooms are spacious and tastefully finished with a view of snow-clapped mountains during winter season. 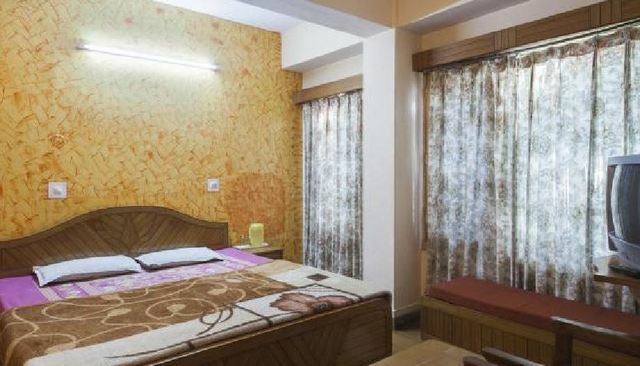 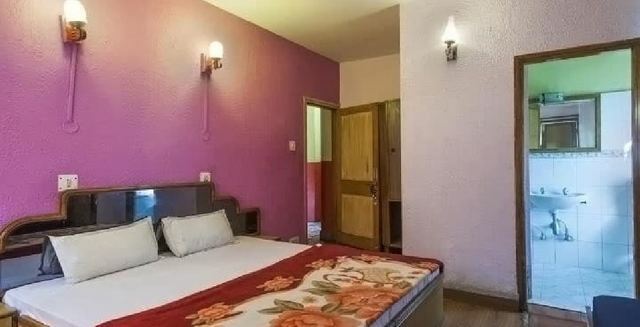 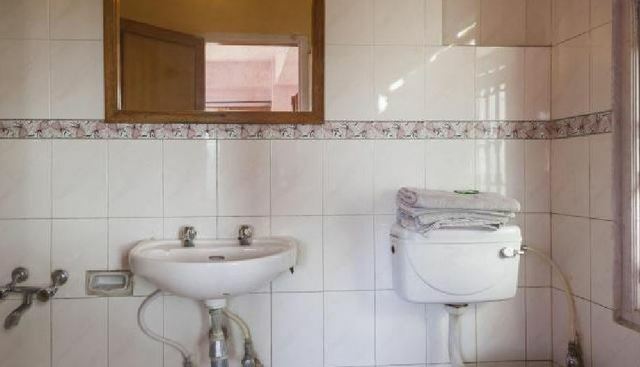 The rooms have of ultra modern facilities and beautiful granite marble bathrooms, 24 hrs hot and cold running water, STD and ISD facility, multi-channel satellite television, laundry and many more. 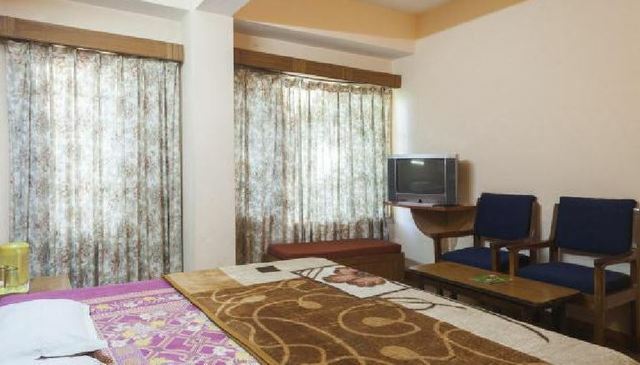 Hotel Prashant accepts only cash payments at the property.